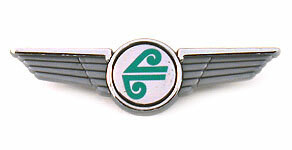 development of New Zealand aviation. 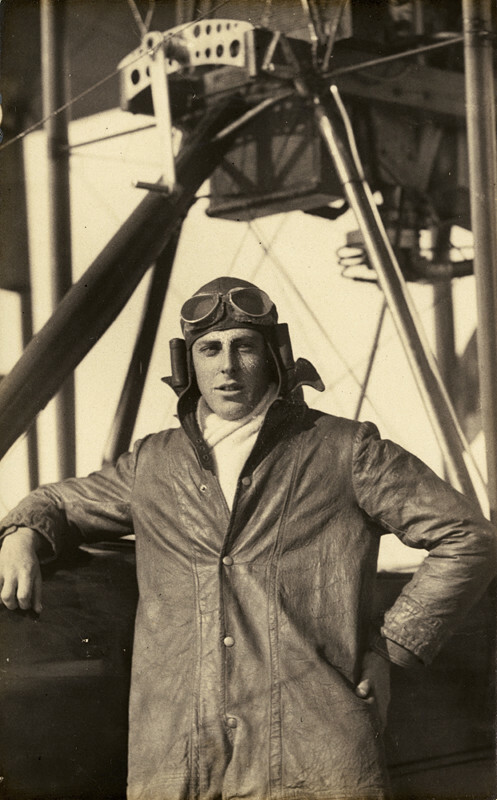 In October 1915 Vivian and Leo Walsh, with support from Rueben Dexter, formed the New Zealand Flying School to train pilots. These men helped to lay the foundation for both military and civil aviation in New Zealand. The brothers were determined to build and fly an aeroplane and succeeded in obtaining financial backing. Buying the plans for a British Howard Wright biplane together with materials and an eight-cylinder engine for £750. It took about 5½ months for the brothers to manufacture and assemble the aircraft at their family home in Remuera. With the outbreak of the First World War the Walsh brothers received letters of enquiry and were eager to set up a training school. They persuaded the New Zealand government to back the idea and approach the British authorities. 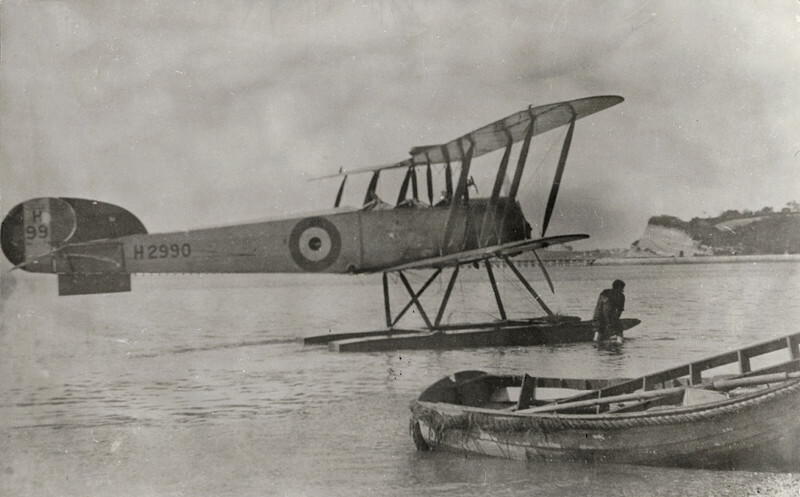 The RFC asked for as many candidates as could be trained and agreed to issue an aviator’s certificate. Leo, with Vivian’s help, began to design a flying boat of the American Curtiss type which he thought would suit New Zealand conditions. 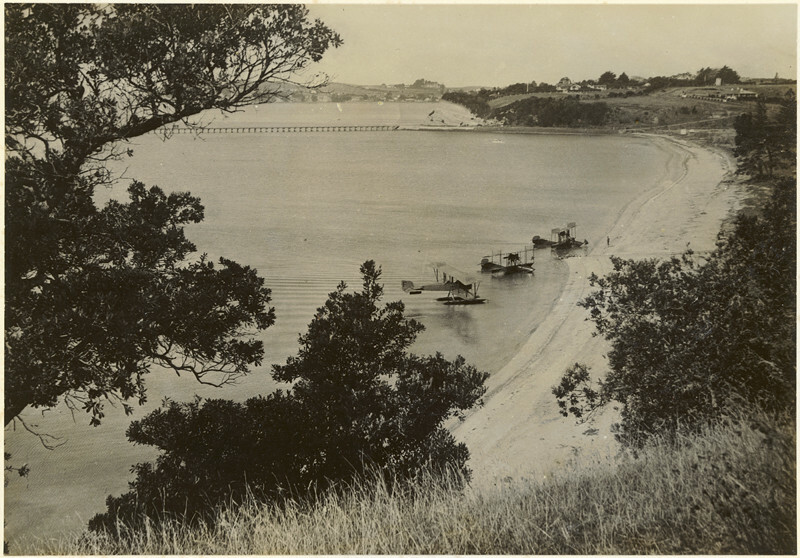 After more than a year in construction the new aircraft was completed in November 1914 and transported to Bastion Point on the Waitemata Harbour. Here Vivian took it for its first flight on 1 January 1915. 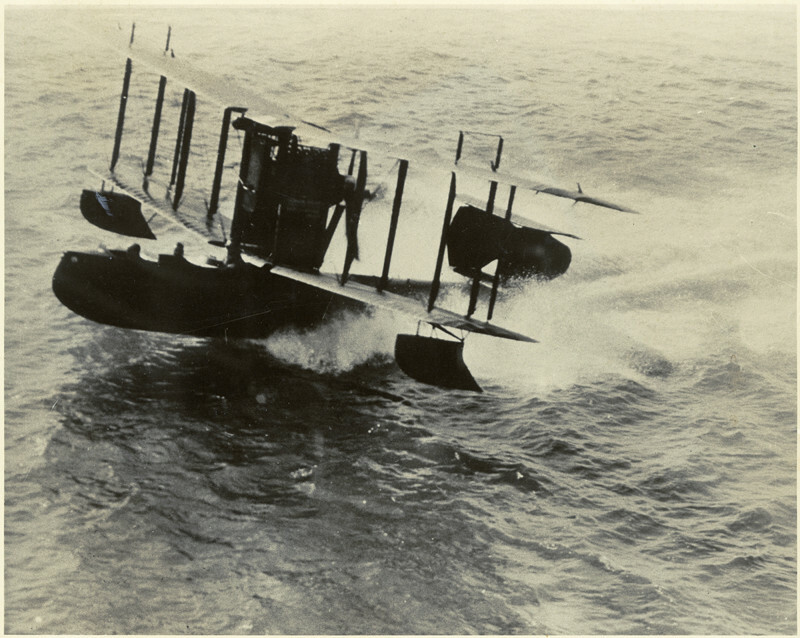 It was the first flying boat designed and built in the southern hemisphere. We have been able to look at the new materials that give our drone more airtime.